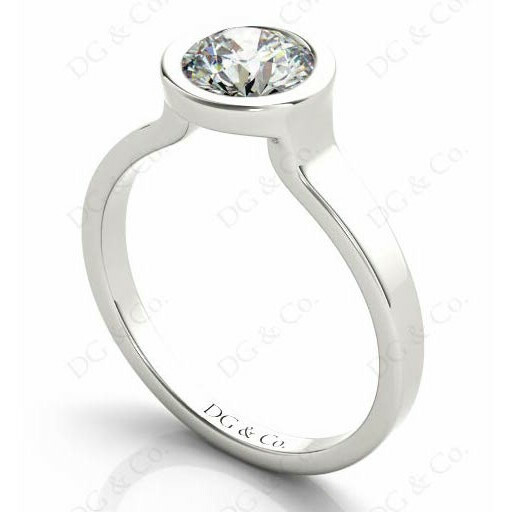 Brilliant Cut Bezel Set Diamond Ring With a Plain Band. 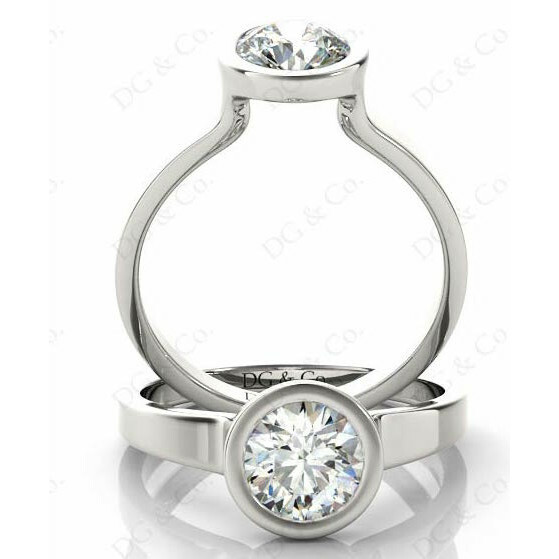 Brilliant Cut Bezel Set Diamond Engagement Ring with a Plain Band. 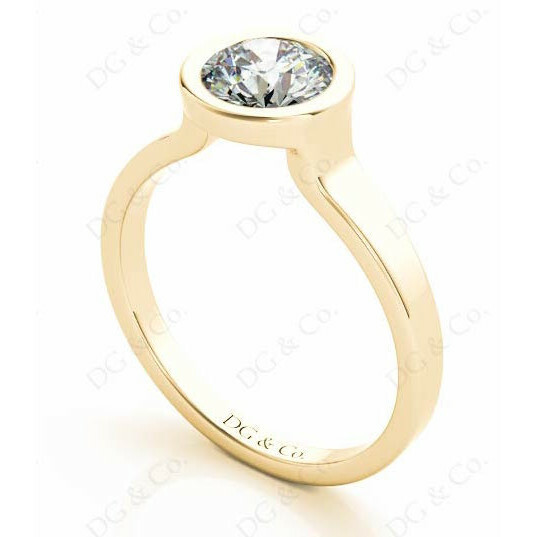 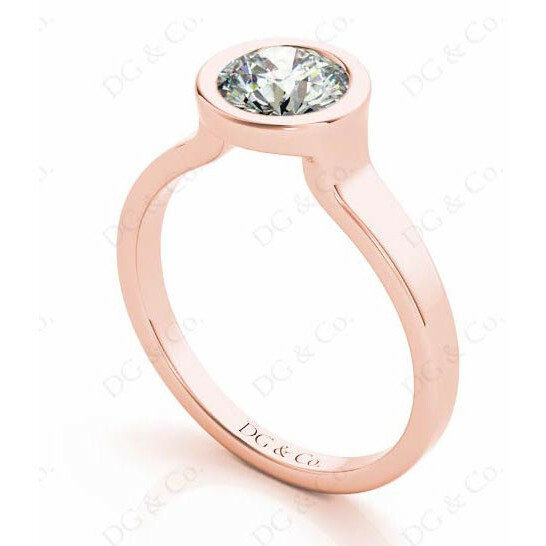 You're reviewing: Brilliant Cut Bezel Set Diamond Ring With a Plain Band.